London has recently been named as the top destination for international travellers for the third time in four years, according to the MasterCard Global Destination Cities Index. 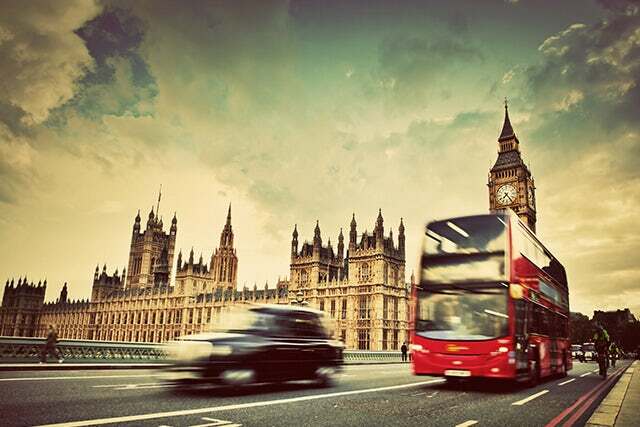 If you are one of the projected 18.7 million international visitors planning on heading to London in 2014, take a look at our run down of the top things to do in the capital this summer! Hyde Park, St James’ Park, Regent’s Park, Hampstead Heath, Richmond Park.... there are so many glorious green spaces to choose from with a wide variety of activities to keep everyone entertained; from street performers to open air theatre; boating, swimming and even a Zoo, there really is something for everyone. Or simply pack a picnic and watch the world go by - and best of all, it's free! Shopaholics unite! London's markets are perfect for a sunny stroll. Vintage lovers should visit Portobello, Camden and Spitalfields Markets. Columbia Flower Market and Covent Garden Piazza are fun places to explore, and if you're just plain hungry, Borough Market is a foodie's paradise. The Notting Hill Carnival attracts hundreds of revellers enjoying Caribbean food, dancing and calypso. This is the largest festival of its kind in Europe and therefore always a crowded event, but a must-see if you are in London during the August Bank Holiday weekend (Aug 24-Aug 25, 2014). Sunday is the best day to take children to the Carnival as this is traditionally the family-friendly day. Watch a film on the big-screen at one of London's alfresco film screenings this summer. The Rooftop Film Club does it in style with comfy chairs, blankets, wireless headphones, a barbeque and a bar. Films starts once the sun has set. There is an array of festivals happening in London all summer long. Check out the biggest selection of comedy in London at the Udderbelly Festival, or join the cool kids at LoveBox and Summerset House music festivals.